Koupon Media is excited for NACS again this year! Koupon will be showcasing its mobile offer technology, the growth of the Koupon Network, and best of all, we are making a big announcement at NACS! 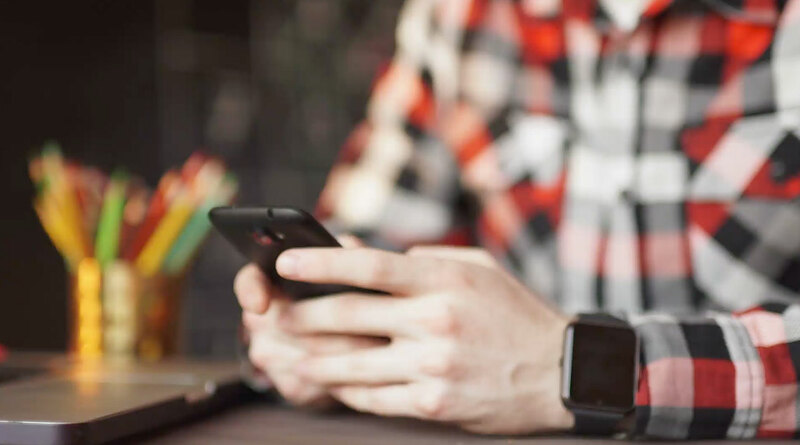 With over 40,000 retailers in Koupon’s Offer Network accepting and distributing mobile offer campaigns funded by leading CPG brands, Koupon is a leader in the c-store industry. With over 100 participating brands and retailers, Koupon Network has driven millions of dollars worth incremental sales and is on pace to more than double in 2018. Koupon’s Partner Network helps retailers and CPG brands extend the reach of campaigns and make redemption more seamless inside the store. In 2018 alone, Koupon’s Partner Ecosystem has grown by over 100%. 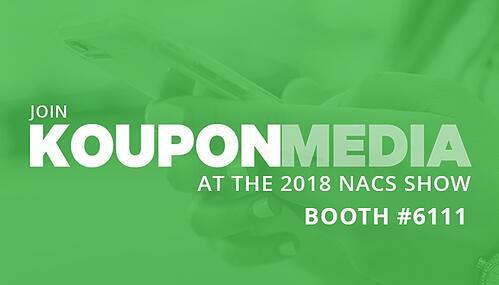 Stuzo, Skip, GSTV, and Verifone will be demoing industry leading technology at the Koupon Media booth this year. We will be announcing a tool that will take your promotional strategy to the next level! You won't want to miss it!